Bulger, the South Boston mobster, was employed by the FBI for years as an informant — all the while carrying on his murderous mob operations in and around Boston. Bulger’s attorney, Jay Carney, told the Boston Globe “transparency should be the presumption” instead of all the secrecy and sealed documents in the Tsarnaev trial. 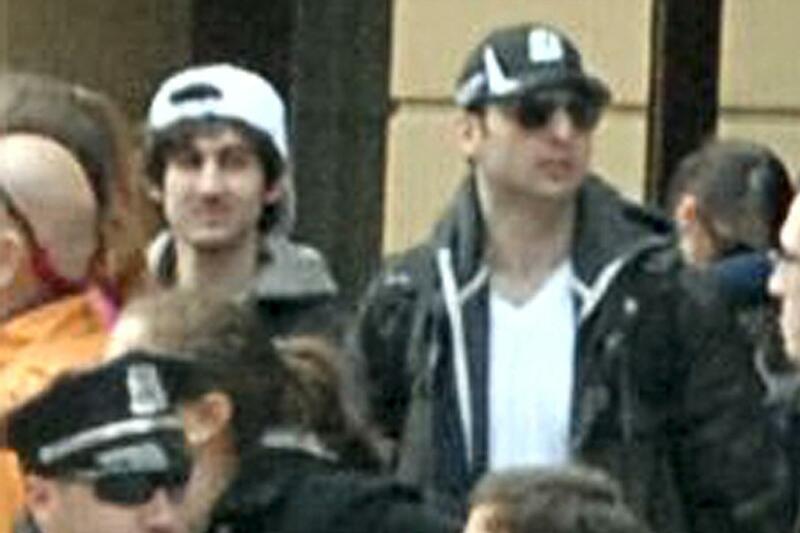 Dzhokhar Tsarnaev and Tamerlan Tsarnaev, FBI Suspects 1 and 2. That didn’t happen. 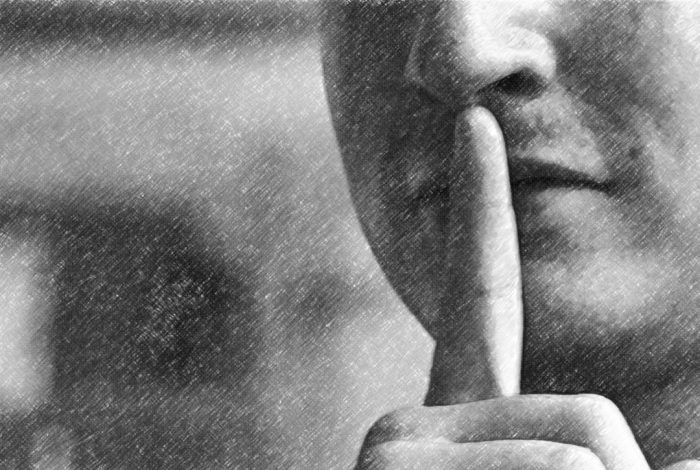 The government invoked that old standby “national security,” allowing it to shroud important details of the back story in darkness. Even Dzhokhar Tsarnaev’s defense team, who presumably have a right to unfettered access to evidence against their client, found themselves filing numerous motions complaining to the judge about a lack of cooperation from the FBI and prosecution during the discovery phase of the trial. Compounding their difficulties, Tsarnaev was placed on draconian Special Administrative Measures (SAMs) that severely limited the defense team’s ability to interact freely with their client. It also continues to prevent Tsarnaev from communicating with anyone from the media — as WhoWhatWhy found out when we were given a Kafkaesque runaround after we requested an interview. 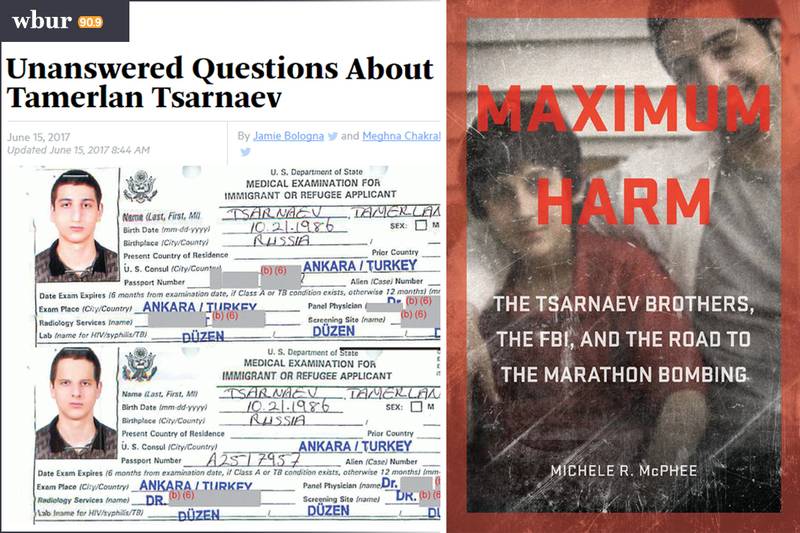 Russia had warned the FBI back in 2011 that Tamerlan Tsarnaev was becoming radicalized, and might be making plans to travel to Russia to engage in terrorist activity. The FBI claims to have conducted an assessment of Tsarnaev but found no links to terrorism and closed the investigation. And when 47 inspectors general from various executive agencies sent a letter to Congress in 2014 complaining about a growing problem of stonewalling of investigations by numerous executive branch agencies, the FBI’s lack of cooperation on the Boston Marathon bombing investigation was cited front and center. Related front page panorama photo credit: Adapted by WhoWhatWhy from Street Scene (Aaron “tango” Tang / Wikimedia – CC BY 2.0), Dzhokhar Tsarnaev (US Marshals Service) and Tamerlan Tsarnaev (Wikimedia).